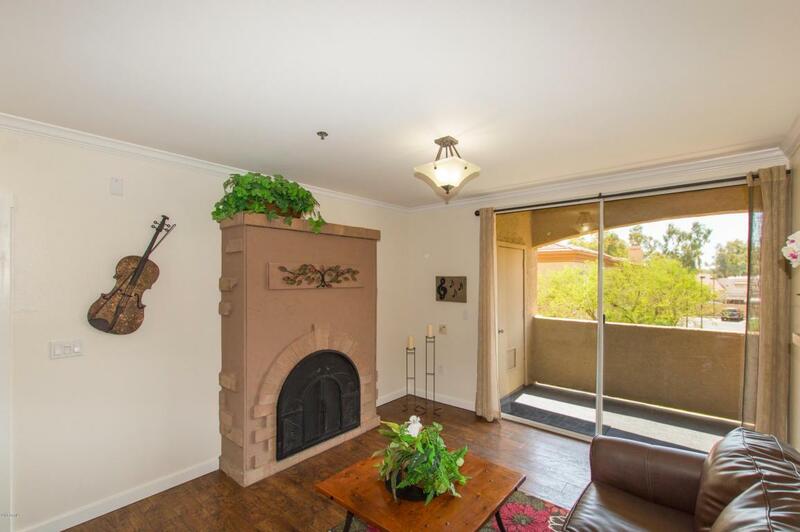 TOTALLY RENOVATED 1 bedroom 1 bathroom unit located in Tempe! 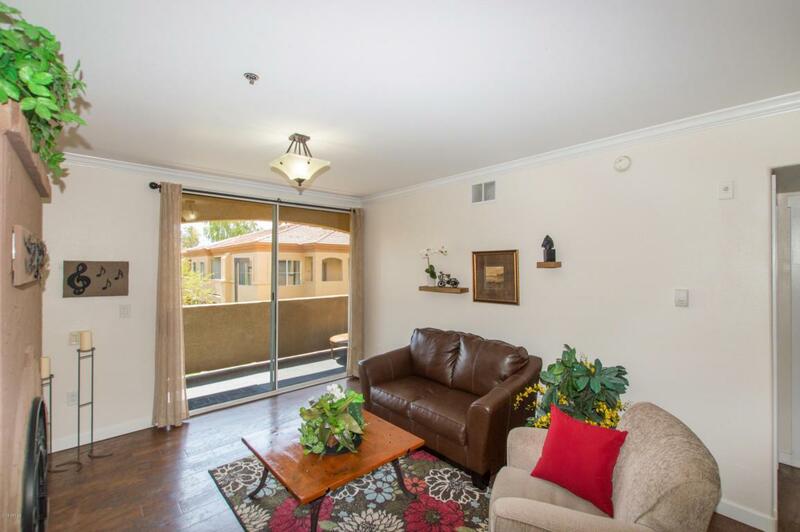 You have an attached Murphy bed in the living room for your guests and a patio! Your kitchen features stainless steel appliances, a breakfast bar, with granite counter tops. The master bedroom is very spacious with views out to your patio and a large walk in closet. 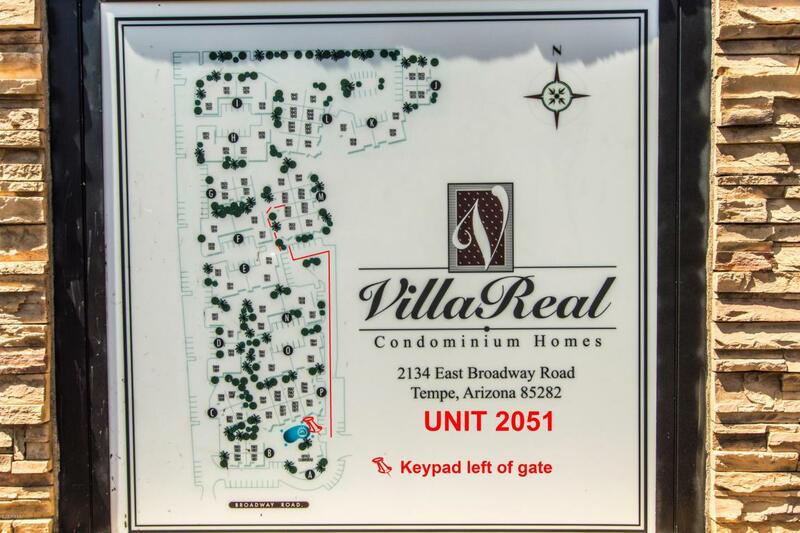 This community offers a swimming pool, spa, and clubhouse! 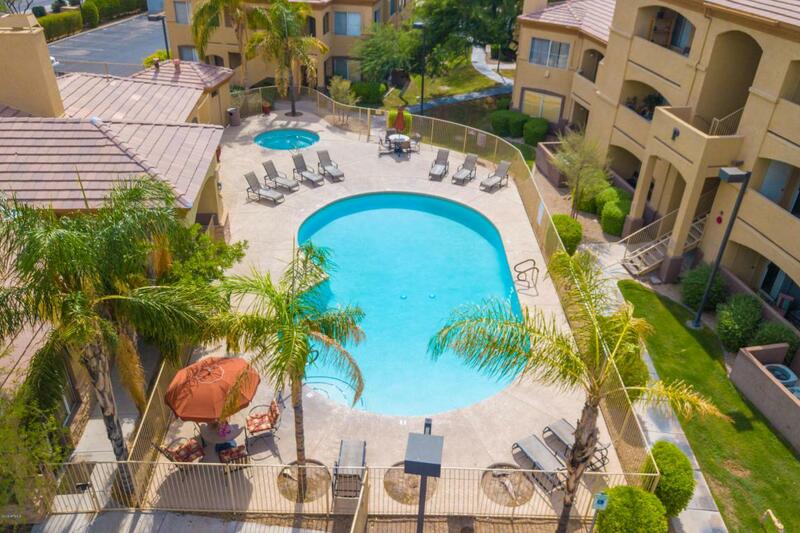 Minutes from nightlife, the 101 freeway, restaurants, and shopping! **Furniture is available on a separate bill of sale.